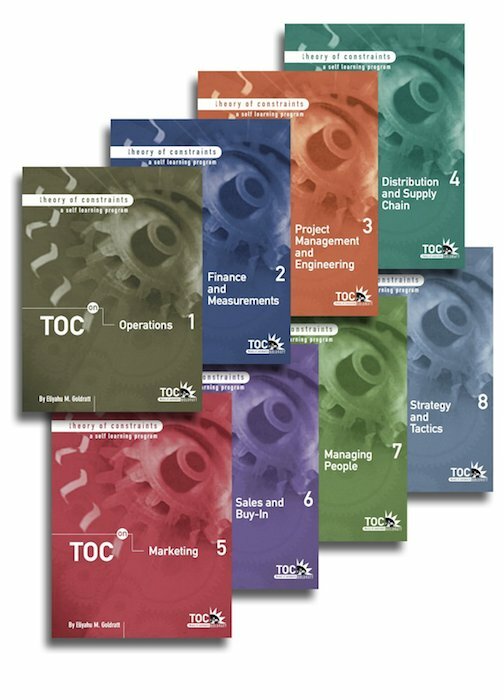 Presents the TOC application of DBR and Buffer Mgmt for your organization. 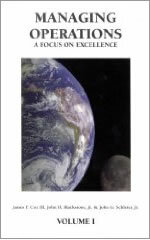 Presents how to create a decisive competitive edge, and unrefusable offer for your organization. 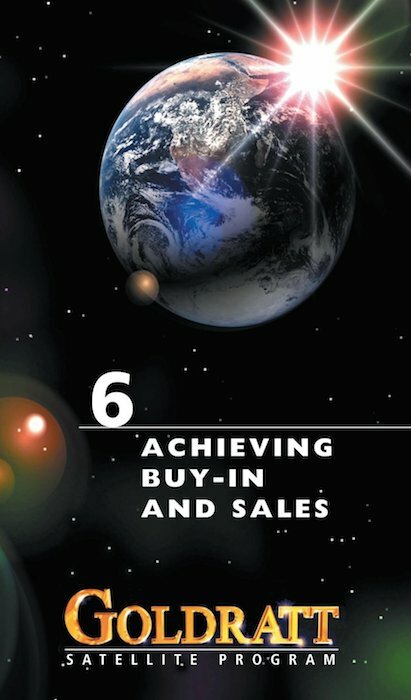 Your organization will learn an effective and systematic way to sell. 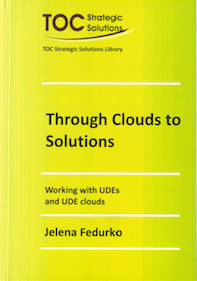 Learn how to properly build clouds and how to use them as a tool for problem solving. 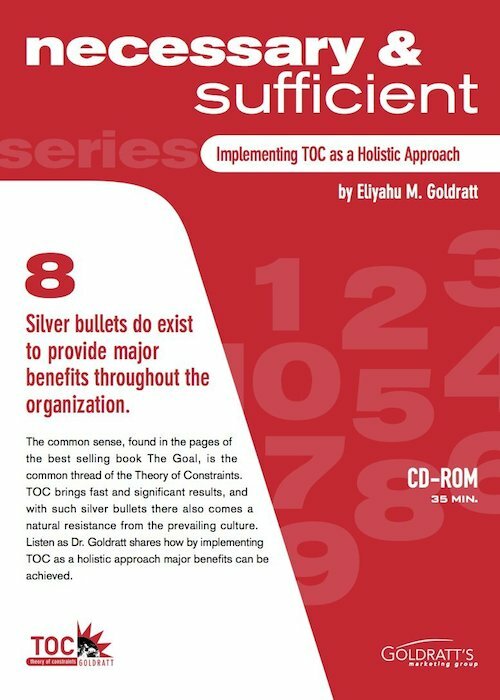 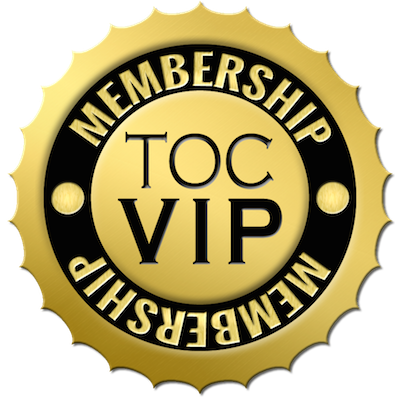 Good Practices for Implementing TOC Holistically. How to overcome resistance to change in a systematic buy-in process. 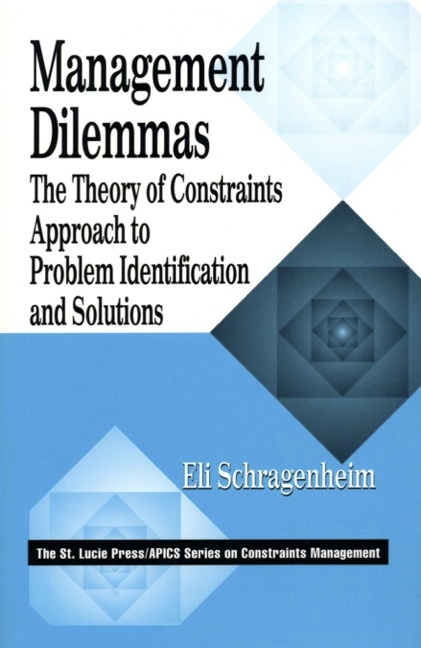 Provides the "when to" and "how to" guide for analyzing the problems and designing. 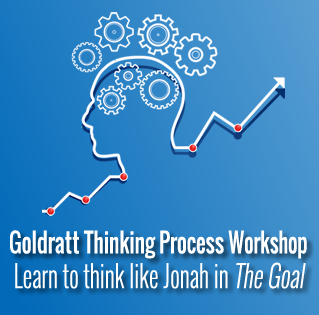 This workshop introduces participants to the theory of constraints thinking processes. The integration of both Theories into one cohesive process. 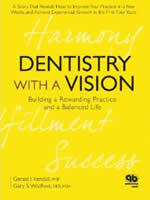 The book provides a systems view of a health care practice. Managers can take a problem and directly identify the source of trouble. 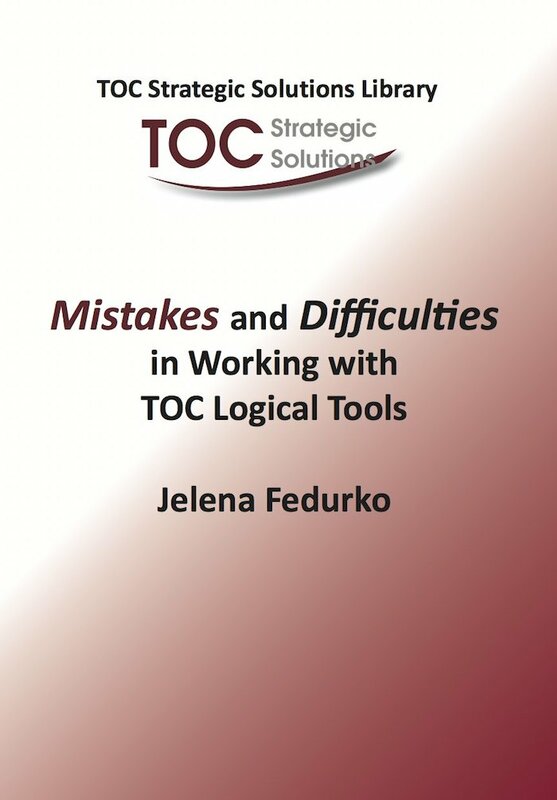 Learn to avoid mistakes using the TP tools to develop more logically solid outcomes. Develop an understanding of conflict in terms of win-win rather than win-lose. 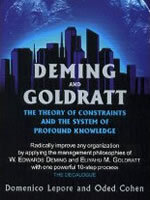 Goldratt explains his fundamental system of beliefs. 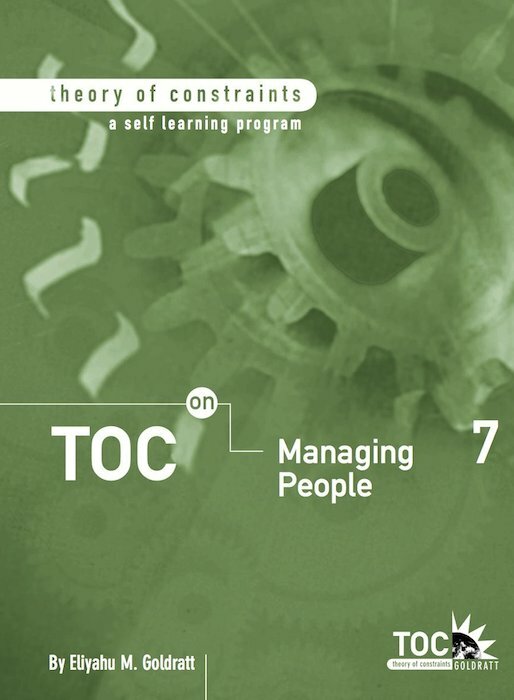 Aiming to change the paradigms of traditional management strategies. 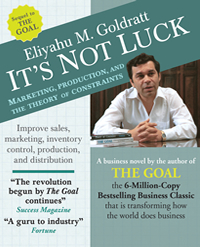 Learn how to identify and create a decisive competitive edge and an unrefusable offer. 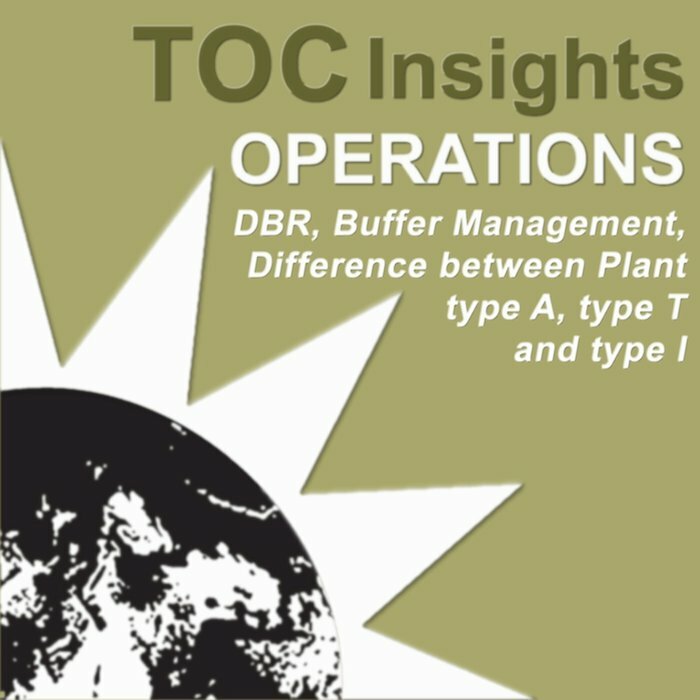 Learn the applications of Drum-Buffer-Rope and Buffer Management. How to overcome the layers of resistance faced when selling, and handling reservations. 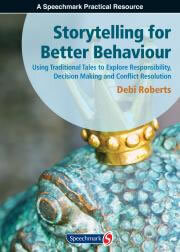 This learning tool is an interactive presentation to learn DBR. 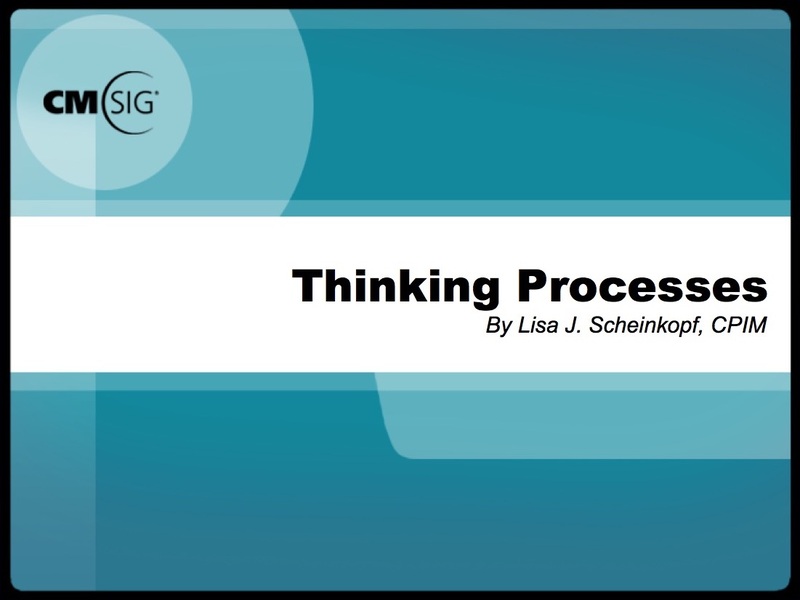 Learn the rules for scrutinizing the validity and logical of thinking processes. 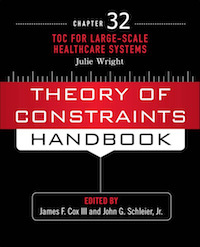 A TOC Business Novel for Healthcare. 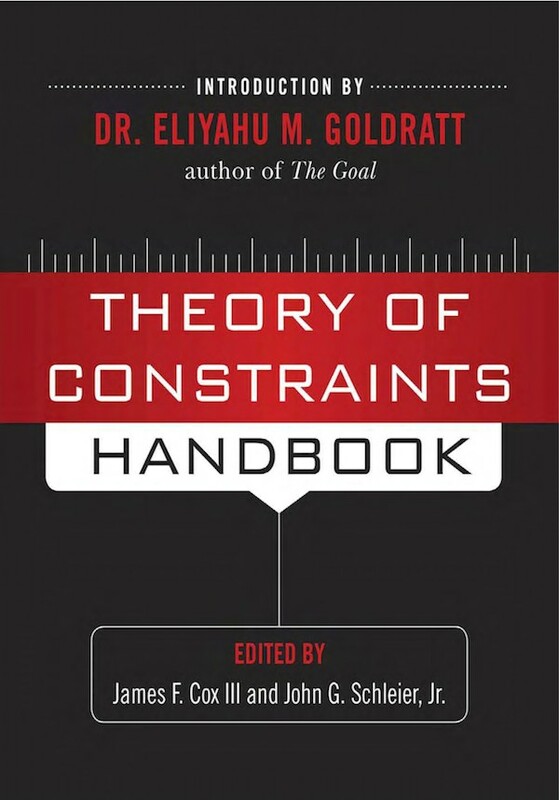 What is this Thing called Theory of Constraints? Walks you through the five steps of focusing; the process of change.